Accessibility and Affordability. 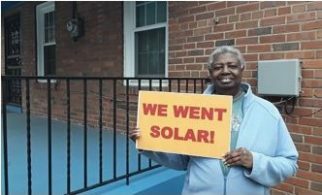 An effective low-income solar program combines opportunities to participate with meaningful financial benefits through a combination of deep energy cost savings and direct support to overcome some of the financial and other challenges to access. Community Engagement. A successful program requires partnership with communities through local organizations such as community development corporations, housing organizations or other service providers to ensure that community needs and challenges are addressed and assets utilized. These partners can provide critical outreach, planning support, and engagement with low-income communities. 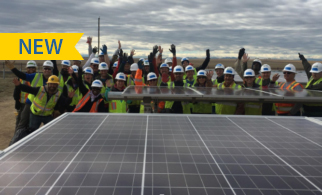 Moreover, many communities desire even more engagement, including an ownership interest in solar projects serving them. 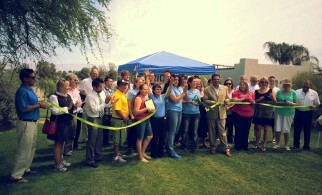 Putting communities at the center ensures that programs are responsive and effective and helps maximize participation. Consumer Protection. Programs should not create incentives for predatory lending or exploitation of communities for financial gain. Programs should have adequate consumer protection measures, disclosures, and accountability measures to ensure that financially vulnerable customers are not taken advantage of or otherwise compromised. Sustainability and Flexibility. 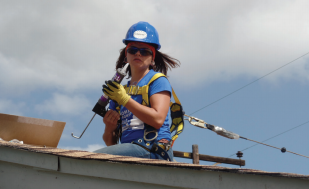 A successful low-income solar program must encourage long-term market development and be flexible in order to best serve the unique low-income market segment over time and as conditions and circumstances change. Compatibility and Integration. 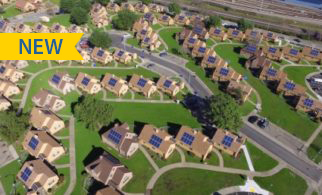 Low-income solar programs and policies should be additive to existing renewable energy and energy efficiency programs, not undermine them. They should also integrate well with synergistic programs, such as low-income energy efficiency, workforce development, healthy home programs and others that address the intersection of equity, energy, and infrastructure. Public policies or programs that do not include all of the principles are less likely to be successful. 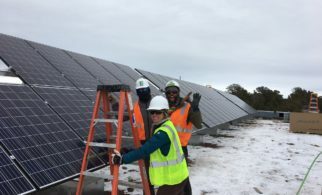 For example, community solar programs that include a carve-out for low-income customers but do not include additional incentives may not result in the desired participation of low-income customers. Programs that offer meager savings to customers are also unlikely to succeed. 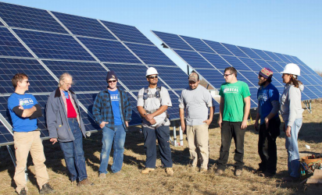 The most effective low-income solar programs include long-term, dedicated funding; cover up-front costs; integrate with energy efficiency offerings; mesh seamlessly with existing energy assistance programs; include direction and funding for community education and engagement; and include job training and placement opportunities.